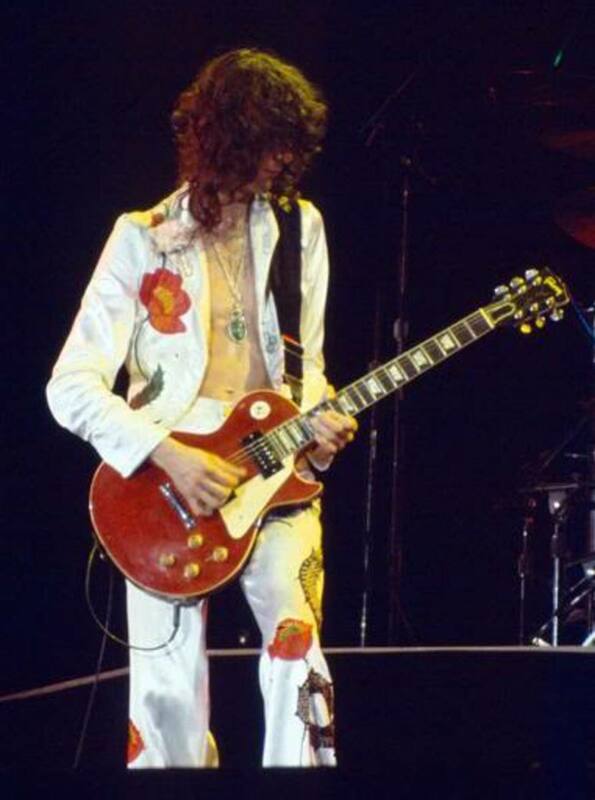 James Patrick Page is one of the most iconic electric guitarists. He's been a part of many bands and performed on an untold number of session recordings for both one-hit wonders and big-time bands. We usually associate Page with the band Led Zeppelin. At times, he has been seen as a controversial figure. Page has made an incredibly wealthy life for himself playing guitars. He's been a part of some of the most unforgettable music in the English-speaking world. He'll never be forgotten for the music he's been a part of. 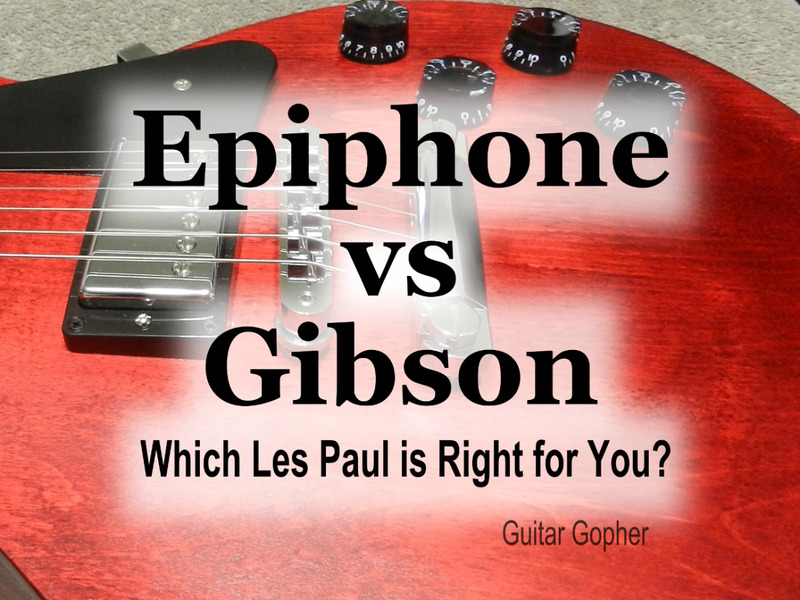 There's little wonder why Gibson would produce a Jimmy Page version of the iconic Les Paul electric guitar. Led Zeppelin was one of the most prolific bands in rock history, so it should go without saying that Jimmy has more than one Les Paul guitar. Two of them are among the most well-known guitars in the world. If you've seen the concert film The Song Remains The Same, then you know he's got plenty of Les Paul guitars to go around. Page has done more for Gibson guitar sales than anyone else (including Les Paul himself). Page also played many Fender Telecasters, Fender Stratocasters, and the infamous Gibson SG double-neck guitar. Despite the many fine Gibson electrics he's owned, and still owns, the one that he thought was the very best was the Les Paul Black Beauty. Ironically, there are fewer photos of Page with his Black Beauty than with any of his other guitars. Unfortunately, this guitar was stolen from him. The Black Beauty guitar was a different instrument altogether. Rather than having the standard two humbucker pickups that standard Les Pauls have, the Black Beauty guitar had three. It also had a whammy bar—a rather old-fashioned one. The third pickup on the Black Beauty—the one in the middle—caused all sorts of pandemonium. This third pickup allowed Page to create intensely complicated frequencies. The Black Beauty did things that no other guitar could. Its third pickup meant that the switches on the guitar could make sounds that a regular Les Paul could not. The Black Beauty guitar was the primary instrument used for the recording of the seminal Led Zeppelin II album. 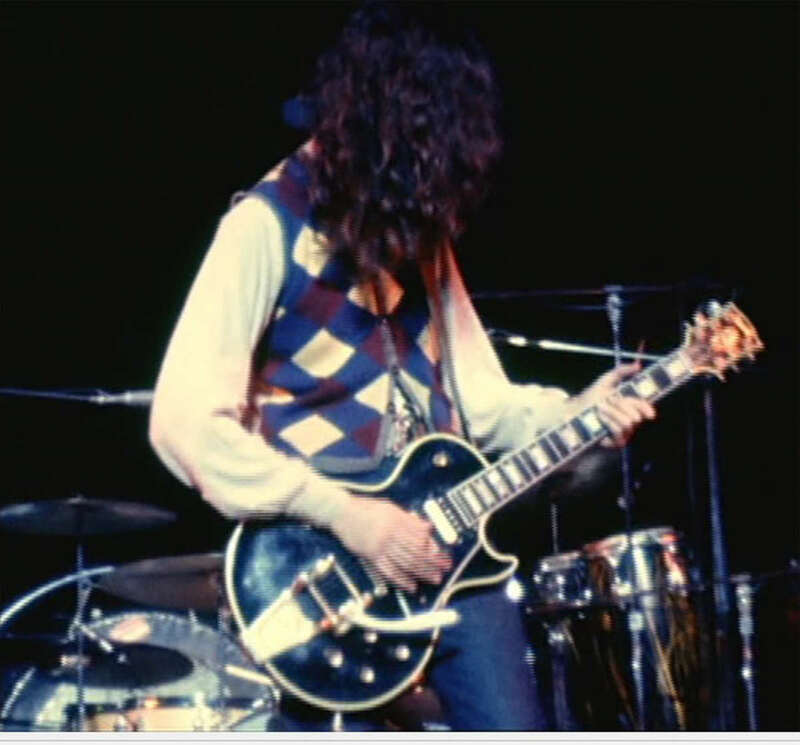 Page has used his 1959 Les Paul Standards as his primary guitars since the loss of his Black Beauty. Both guitars are reproduced by Gibson. They are respectively, and simply, known as Number One and Number Two. They are both modified guitars. Jimmy Page was, and is, a man who loved to tinker with things. Who could possibly say that he did anything but improve his Les Pauls? They may not satisfy everyone but they're exactly what Jimmy wanted—and that's what matters. 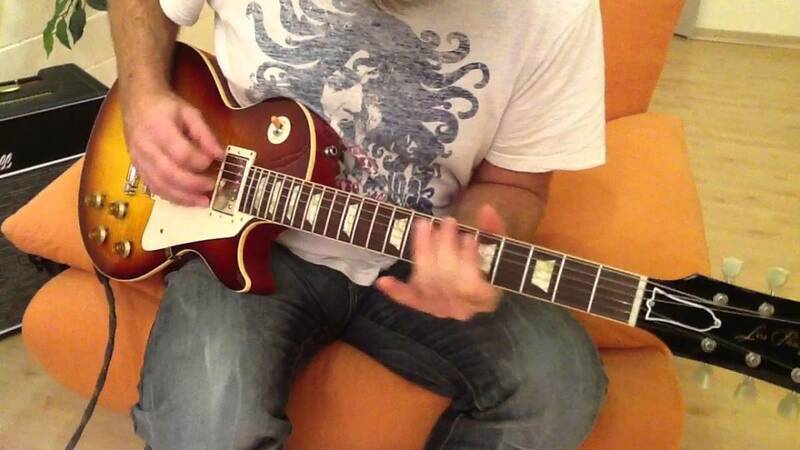 If you want to sound like Page, then the Gibson Les Paul is the guitar for you! The Gibson Les Paul Jimmy Page Number One and Number Two models look nearly identical. They are, of course, 1959 Les Paul Standard replicas, and they're only modified in exactly the same way as the two owned by Mr. Page. 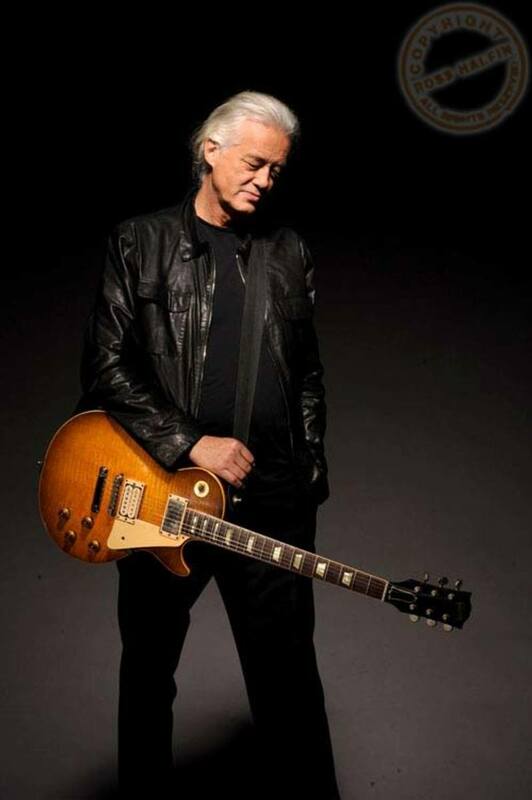 Jimmy Page refers to his Number One guitar as his "mistress." You can well imagine he's got a close relationship with it. He has spent more time with the thing than anyone could calculate. I've read that Page was given the guitar as a gift, and I've also read that he bought it from musician Joe Walsh. You might remember Walsh from his bands The James Gang and The Eagles. 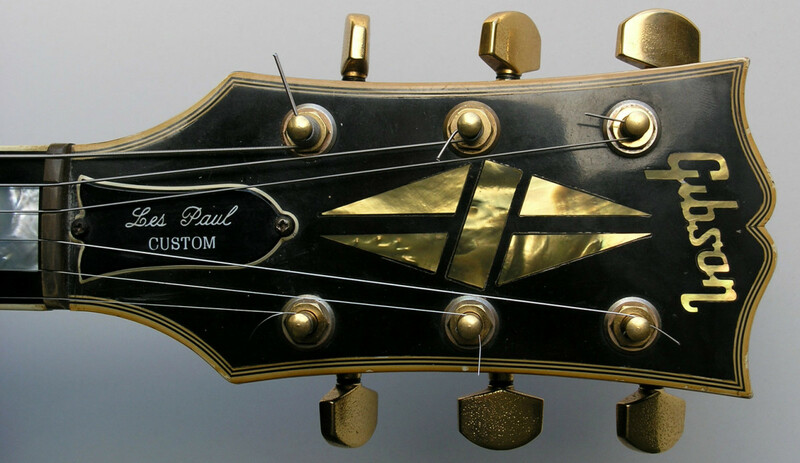 The most notable modifications on the Number One Les Paul is its neck, which has been shaved so much that it seems odd that the neck is stable at all. It will be difficult for Gibson to produce and warranty the Number One Les Paul replica owned by Jimmy. 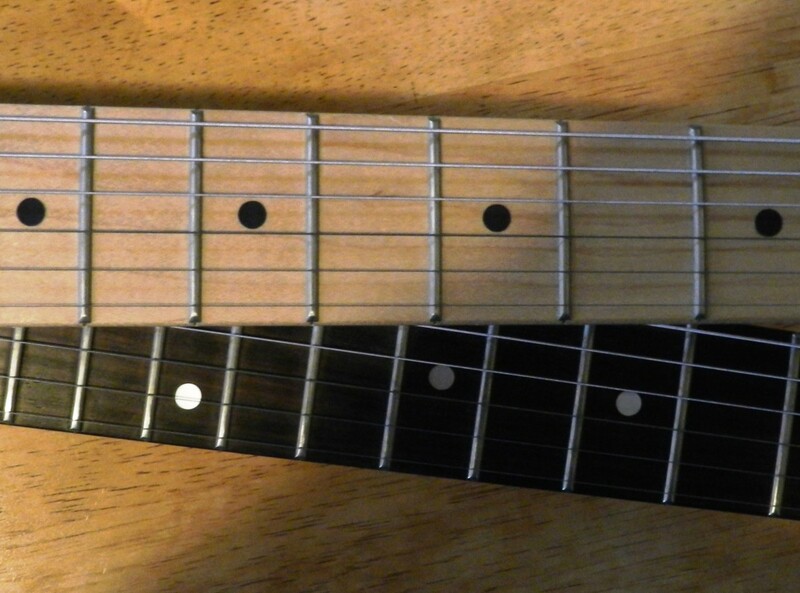 In the above photo, you can see the two humbucker pickups do not match, the bridge pickup isn't original to the guitar, and neither is the other pickup. Such is the fate of electronics in non-stop use. Things break and, if you're on a tour, you hardly have the time to acquire factory replacements. If this happens to you, then you may want to try newer hardware. This is the case with Jimmy's Number One Les Paul. The 1959 Les Paul Jimmy Page Number Two is available for anyone to purchase. 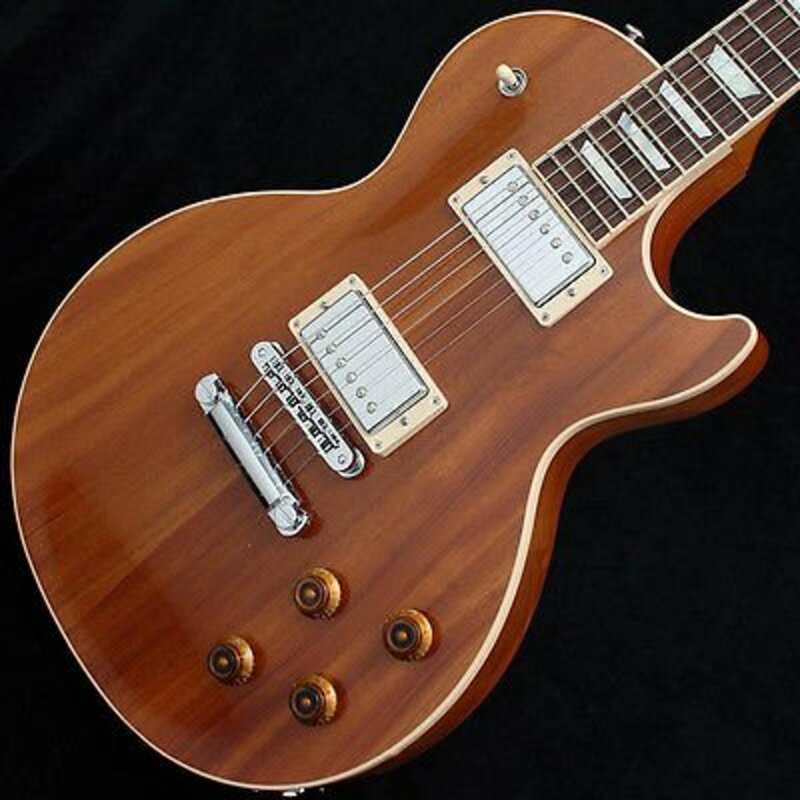 It looks identical to the above photo and is similar to any Les Paul Standard. The electronics on the guitar have been customized to match Jimmy Page's preferences. 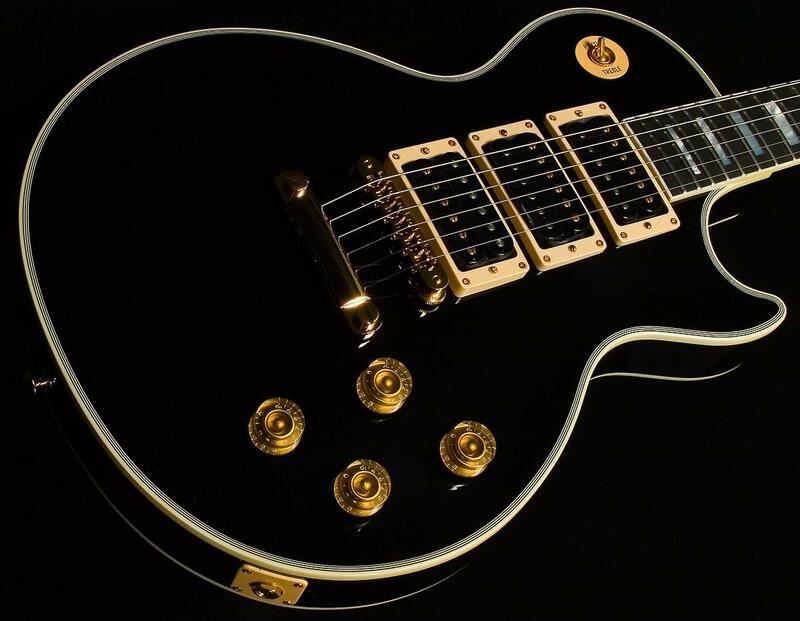 Gibson consulted Steve Hoyland, who re-engineered both of Jimmy's two main Les Paul's to have push-pull pots for individual pickup switching functions. There are two miniature push-pull DPDT switches mounted under the pick-guard to provide additional universal switching functions. The guitar can function and operate exactly as a normal Les Paul standard, but it has more complex features due to the wiring and the switches. Anyone wanting a Les Paul wouldn't have too much trouble finding one, but the Les Paul Standards and Les Paul Custom are expensive instruments. They should be expensive. Fine materials and hours of hard work go into the making of such things, and one should be serious about playing the guitar when they go to purchase a fine Les Paul. To be honest, the Les Paul Jimmy Page guitars are outrageously priced. Nevertheless, Page is a legend, and the guitar is definitely above and beyond the pale. Whether you like Jimmy Page or not, no one can say that he didn't have a wonderful sound coming from his guitars. I think we should hear some of it. Thanks for reading!